More fun photos dredged up for Dear Teen Me post. When I was invited by the gracious editors of Dear Teen Me to contribute a letter to my teen self, along with teen pictures, I asked my family if anyone had any pictures they could send me. 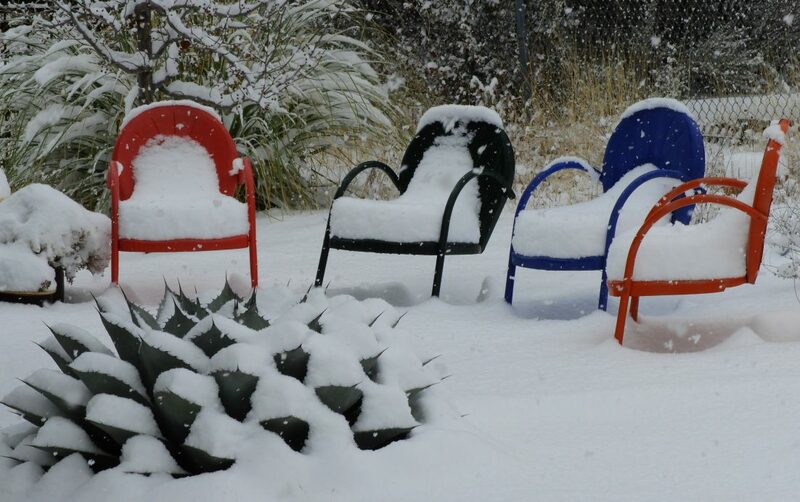 (My husband and I are living in California for a few years, and all my old photographs are in a box in the basement of the home we own in Arizona.) 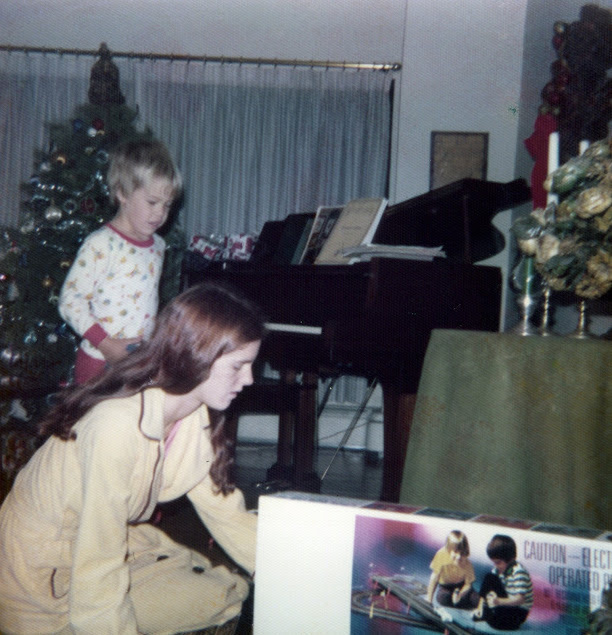 My sister Linda contacted her son, my nephew Chip, and he had a whole slew of our old family photos collected into a digital file. (Thank God for all these youngsters who are so much more tech-savvy than their old aunts are.) Dear Teen Me asks you to provide captions for the photos, written in 3rd person — The author’s senior picture, Melanie with her nephew, etc. Only a few of these actually landed on the Dear Teen Me post. Here are the rest, with captions. 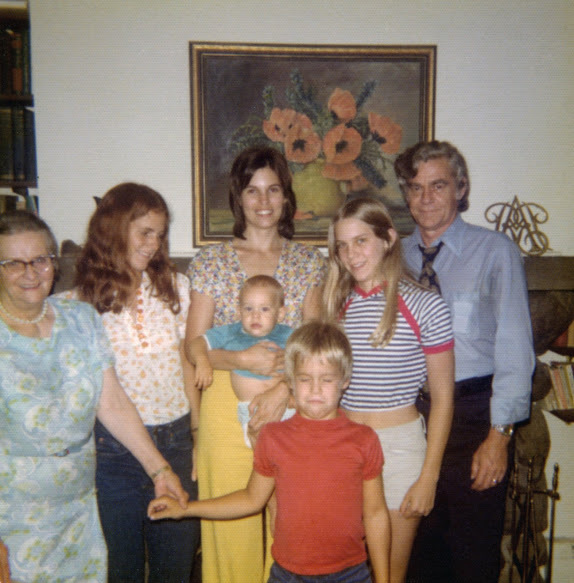 Surrounded by siblings and cousins, Melanie and first boyfriend Rick, front and center. Bishop Family Reunion in Destin, Florida. The author with grandmother, older sister, younger sister, two nephews and her dad. This looks like one of those funny family photos you can buy these days on greeting cards. A lot of bad hairdos here. Nephew’s reluctance probably an accurate representation of what everyone in the photo was feeling. 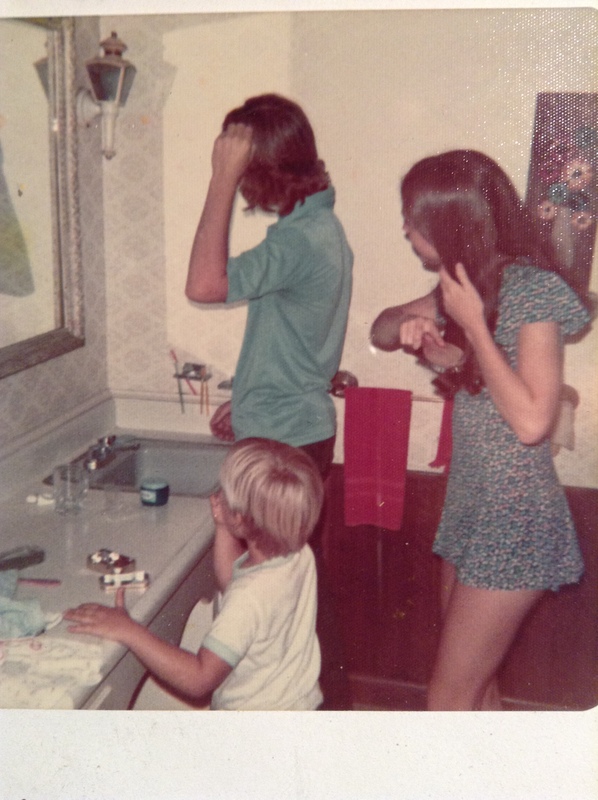 Melanie primping with nephew Chip and high school boyfriend, Johnny (one of the good ones–learn to recognize these keepers!) Is this skirt short enough? Melanie’s mother made the dress, which had matching bikini underwear. Melanie is surprised she was let out of the house in this item. This tooth-brushing toddler, Chip Hawkins, will grow up to be a triathlete, running the 2015 Boston Marathon; He will be an entrepreneur, starting and owning several companies, most notably Wahoo Fitness! Melanie between her mom and dad, with two of her three sisters. Niece Katie is in utero, in sister Laurel, far right. Katie will one day become Melanie’s part-time publicist for My So-Called Ruined Life. Thanks again, to editors at Dear Teen Me, for prompting this stroll through pictures of the past! Check out all their great posts from authors writing letters to themselves as teens.